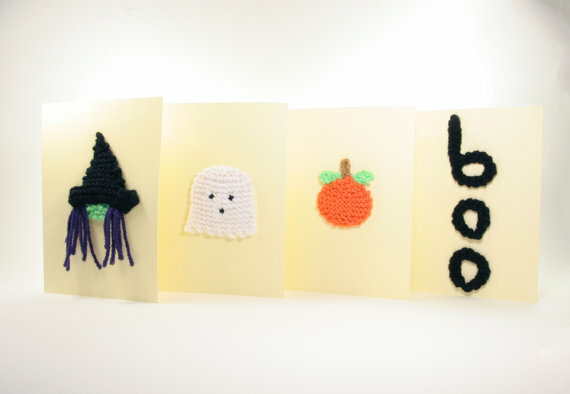 Set of four knit Halloween greeting cards, $12.50 by KnittyCityStudio, based in DC. 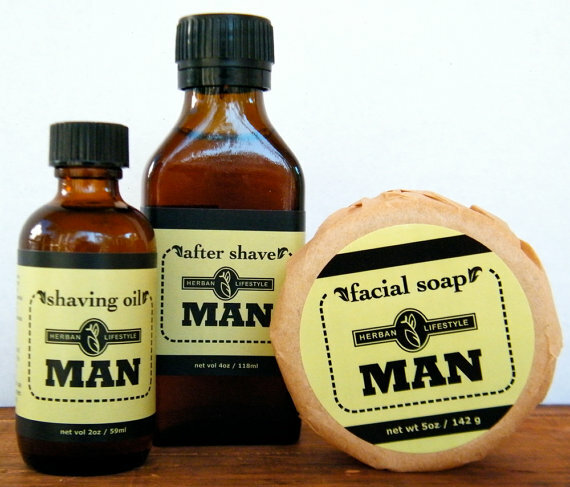 Organic, vegan three-piece grooming set for men, $40 by Herban Lifestyle, based in DC. 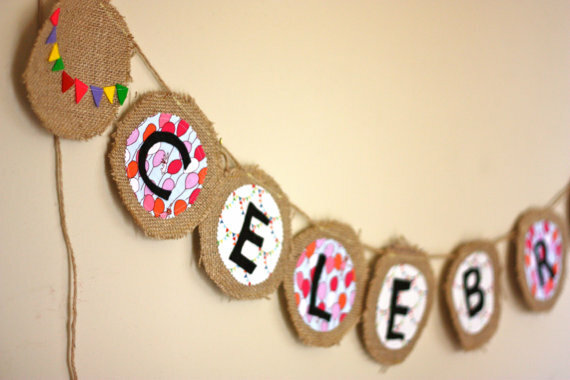 Burlap and twine “celebrate” bunting, $44 by Buzzmills, based in Silver Spring. 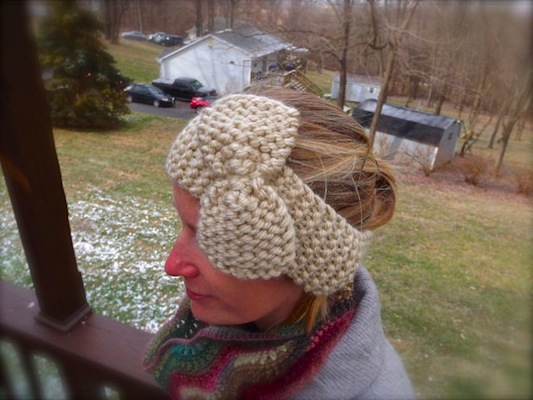 Knitted chunky bow winter headband/ear warmer, $17 by HeyHeyHeatherK, based in Bethesda. 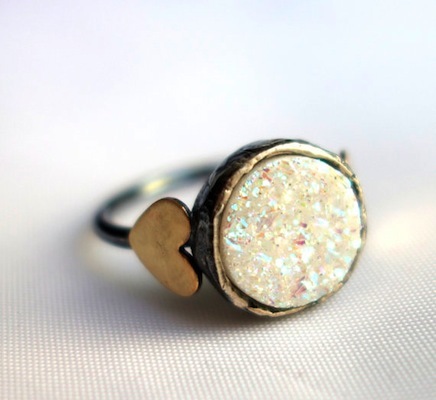 Iridescent white drusy ring with hearts, $124 by RachelPfefferDesigns, based in DC. 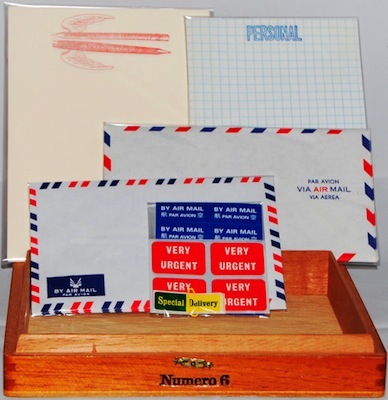 Vintage boxed airmail stationary set, $38 by Craftgasm, based in DC. 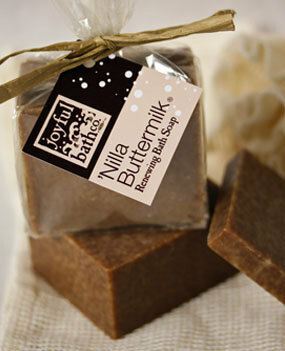 Vanilla and buttermilk renewing olive oil soap bar (5.3 ounces), $9.50 by JoyfulBathCo, based in Bethesda. 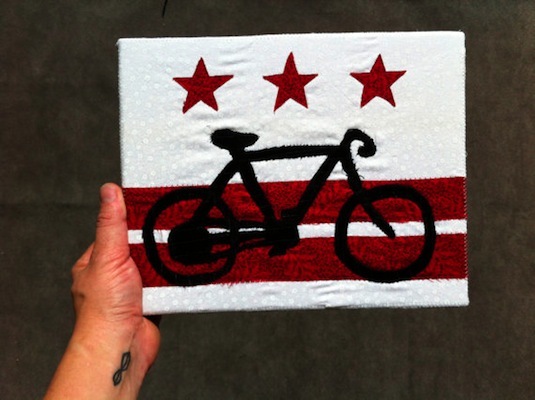 “Bike DC” fabric and textile art (8×10 inches), $55 by SeeingInFabric, based in DC. 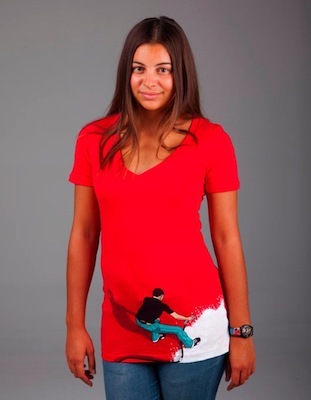 “The Painter” womens’ T-shirt, $24 by Yakitoko, based in College Park. 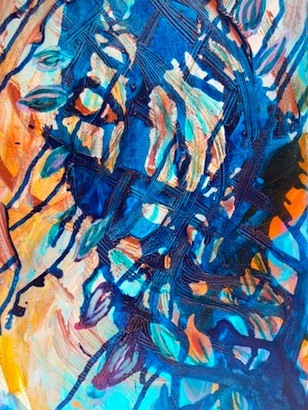 Original contemporary seascape acrylic painting, $119 by ArtPoet, based in DC. 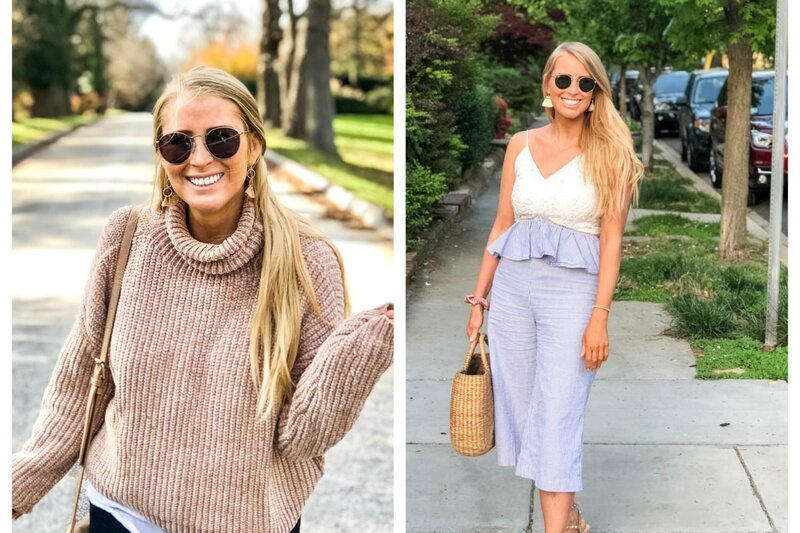 “Pride and Prejudice” Mr. Darcy literary quote pillow with dyed fabric, $44 by HandmadeHabitat, based in Takoma Park. 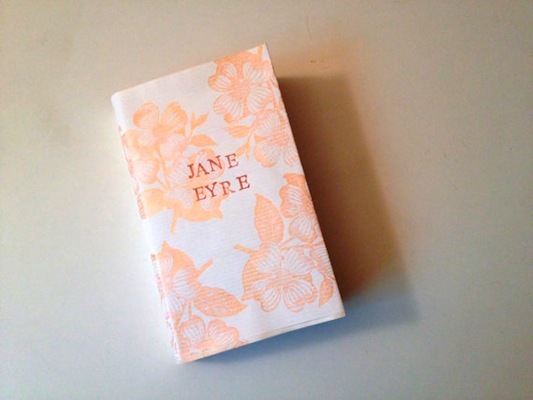 “Jane Eyre” book with handmade book jacket, $18 by HandmadeHabitat, based in Takoma Park. 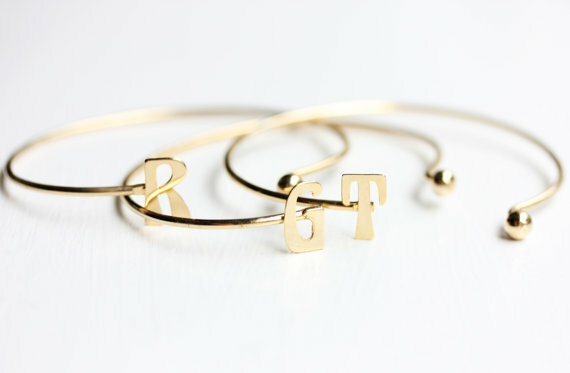 Custom letter cuff bracelet, $18 by DiamentDesigns, based in DC. 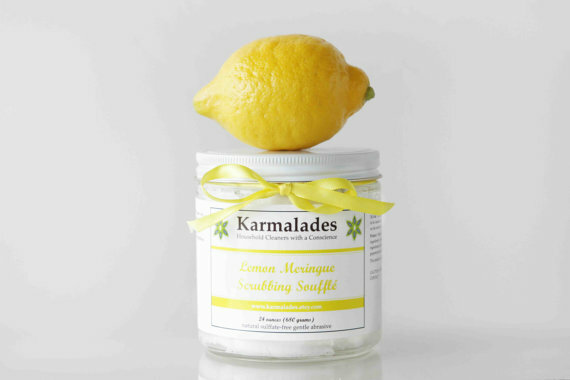 Lemon meringue scrubbing souffle for cleaning, deodorizing, and stain removal (24 ounces), $13 by Karmalades, based in DC. 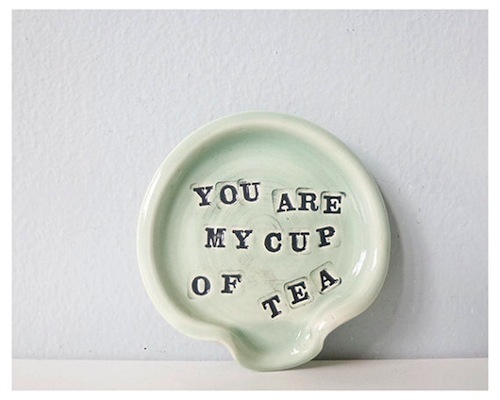 “You are my cup of tea” ceramic spoon rest, $12 by CupcakeKid, based in DC. 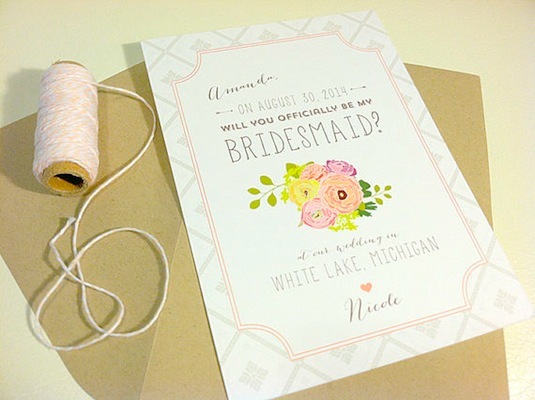 Personalized bridesmaid cards with custom bouquets (4), $24.50 by CityBeeDesign, based in DC. 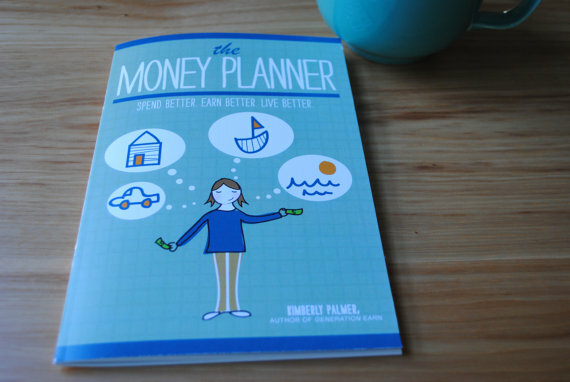 Money planner booklet, $18 by KSPalmer (a financial adviser! 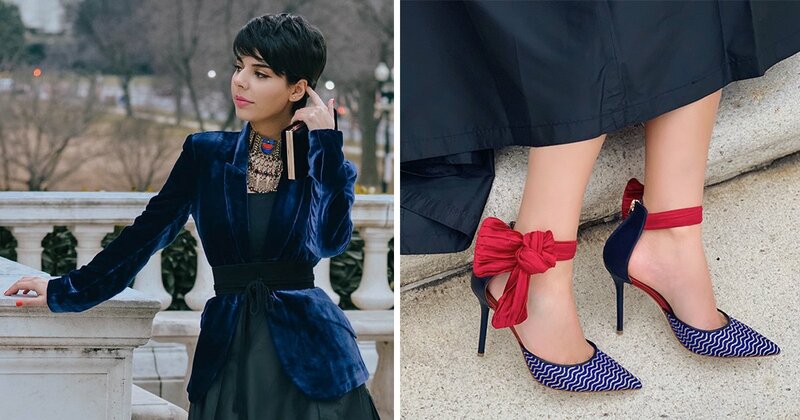 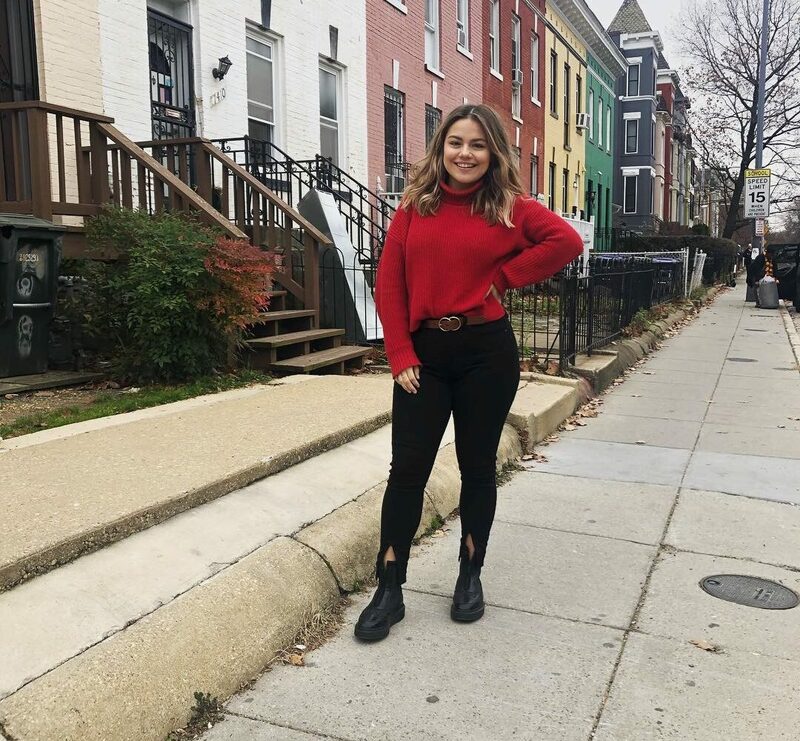 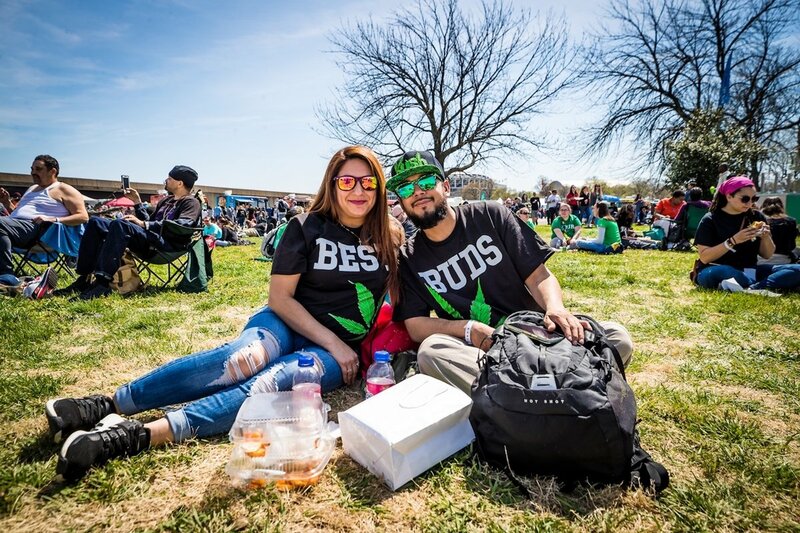 ), based in DC.